The Poland city of Lodz held a presentation for the commissars of the countries participating in EXPO in Astana as an official candidate for the right to hold the International Specialized Exhibition EXPO 2022. Slogan ŁÓDŹ-2022 – “City Re-invented”, expresses the main idea of EXPO 2022 – the revival and restoration of cities. Łodz is recognized as the most attractive city for investors in Poland: the favorable regime of the special economic zone operates in the city, and the graduates of its 20 universities can become a promising workforce for future enterprises. In addition, Łodz is located in the geographical center of Poland, at the intersection of all the main communication arteries. 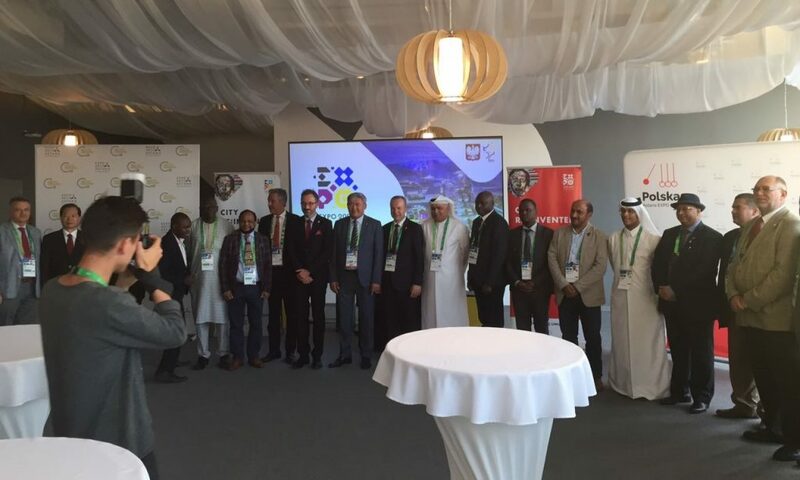 The presentation was prepared by the pavilion of Poland in conjunction with the National Agency for the Development of Entrepreneurship, and the General Commissars of the pavilions of China, Japan and Qatar became its participants.